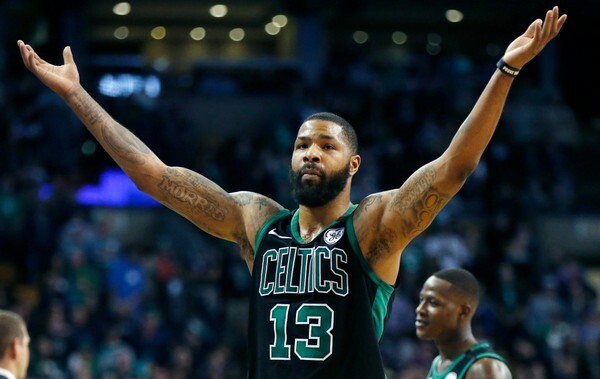 What are the roles for Marcus Morris and Semi Ojeleye this season? The roles for most of the Celtics players look fairly-well defined this season. Not so for Marcus Morris and Semi Ojeleye. The return from injury of Gordon Hayward, Kyrie Irving and Daniel Theis changes the landscape for Boston significantly from that of last season. Starting with Morris, the Celtics sorely needed his scoring and rebounding last season with Gordon out for the entire season and Kyrie and Daniel out towards the tail end of it. Barring further injuries, that changes this season. Marcus averaged 26.8 MPG, 13.6 PPG and 5.4 RPG. I doubt he will see that much floor time this season. He is on an expiring contact this season that pays him $5.4 million. He will most likely demand much more than that starting next year, and I don't see Danny Ainge pursuing that path. Danny will most likely work a mid-season trade for Morris or decide to retain him through the playoffs and let him walk after that. It all depends on whether Ainge views Morris as a necessary player in the post-season. Semi is a whole other matter. His lock-down defense played an important part in the Celtics success last season, and may once again this year. If his offensive game comes around, his minutes may be in the range of last season's number - 15.8 minutes per game. But if he can't top the 2.7 PPG and 2.2 RPG significantly, his floor time will drop, particularly if other team members remain healthy. His 19 PPG, 6.9 RPG with 49% shooting from the floor and 42% on three's at SMU certainly indicate he has that offensive potential. 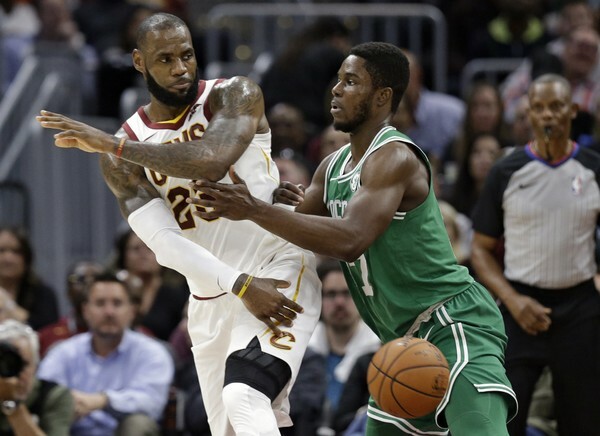 Ojeleye's contract is a bargain by any measuring stick. He is signed for $1.4 million this season, and goes to $1.6 million and $1.8 million in the following two years - with both seasons being a team option. Semi is already an elite defensive player. If he can improve his offensive game, there is simply no way the Celtics can lose by keeping him on the roster. The fact that he is one-of-many high-character guys on the team should make him a lock.